The words "dry cleaning" can conjure up many visions. For some, magic pixie dust being sprinkled onto their dry cleaning items to crazy magic machines that somehow clean without using anything liquid at all. As a second generation, thirty three year veteran of the Fabricare Industry/dry cleaning industry, I will try to clear up some of these misconceptions. Dry cleaners usually treat spots by hand before placing garments in large machines. Liquid solvents, detergents, and sometimes a small amount of water, are added to the machines. The machines then agitate clothes in a manner similar to your own washing machine to remove dirt, oil, and stains. Once clean, the clothes are then dried in the same machine or transferred manually to a separate dryer, then pressed and shaped. Used solvent is distilled so it can be purified. Distillation separates the solvent from waste residues such as detergents, dye, dirt, oil, so the solvent can be reused. 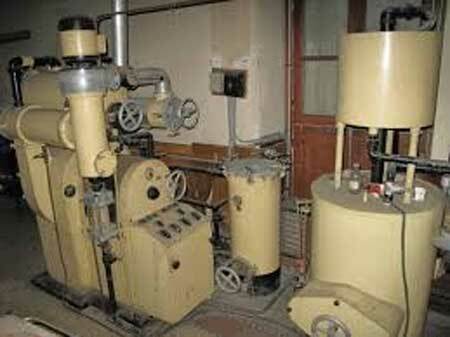 In addition to distillation, most machines also use filters to clean used solvent. After the purification process, filters which contain the solvent in very small amounts, and certain solvent residues, such as perc, must be managed and disposed of as hazardous waste. 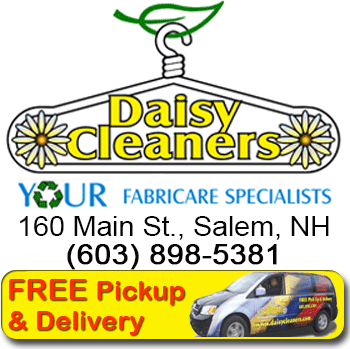 Dry cleaners can send them to special facilities for recycling or incineration. One important thing to note here is “perc” is a likely human carcinogen per many environmental and government agencies! Here at Daisy Cleaners we do things a bit differently. We are not your typical dry cleaning business! In the past, because there was no other option at the time, we did use a chlorinated solvent for several decades as we have been in business since the early 1960’s. 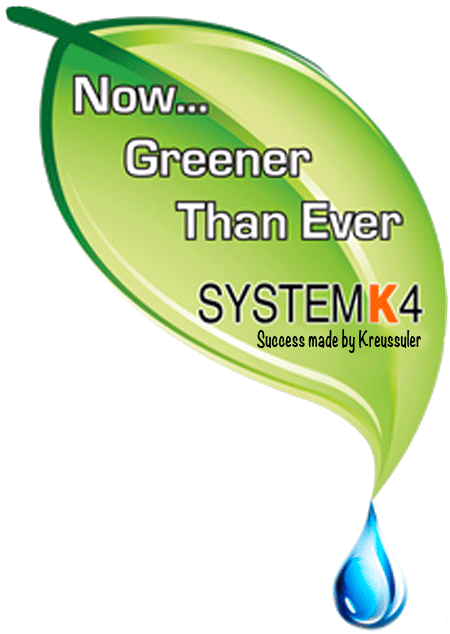 Then, in 2010, a company named Kreussler based in Germany introduced a new cleaning liquid name SolvonK4. Daisy had been using Kreussler for our chemical-based dry cleaning needs for ten years until then and when the new non-toxic, eco-friendly solution was released, Daisy quickly jumped on the band wagon. As a matter of fact, Daisy was the 5th cleaner in the US to make the move! The new solution cleans like the chlorinated solvent but unlike those toxic solutions, SolvonK4 is non-toxic, biodegradable and is rated non-hazardous material by the “Classification, Labeling and Packaging” (CLP) regulations which are European Union regulations regarding the use of chemicals. 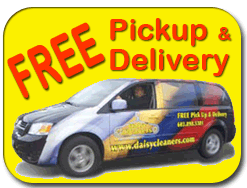 Daisy Cleaners also has the latest wet cleaning technology available. Utilizing Woscomat wet cleaning machines, the pioneers of modern day wet cleaning chemistry - Kreussler chemical - have developed what I like to call my secret weapon: fabric stabilizers and finishes combined with the right equipment which allow me to clean every thing from Vera Wang wedding gowns to 100% cashmere sweaters and coats.